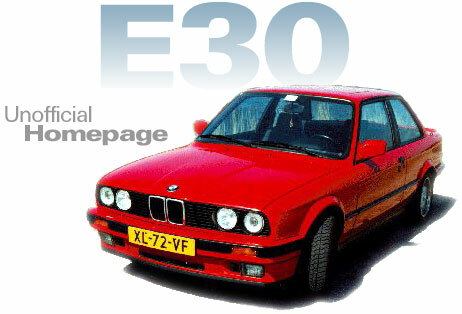 Dedicated to the BMW 3-series years 84-91. Repaired broken frame in seatback. Get the factory Video on replacing your cabrio top. Repair your cabrio top motor. Every 60k miles, or 5 years(whichever comes first) Change your timing belt!! Solving the valve tick problem. O2 sensor, everything you ever wanted to know. Turner Motorsports Performance Sells Jims chips. Rebuild your leaking steering rack. Replacing the rear subframe bushings. Even more replacing the rear subframe bushings. A tool to replace the rear subframe bushings. Using the tool to replace the rear subframe bushings. Replacing rear wheel bearings, at TeamDFL's site. Troubleshoot and Rebuild your alternator yourself. Some battery selection tips from Interstate Battery.